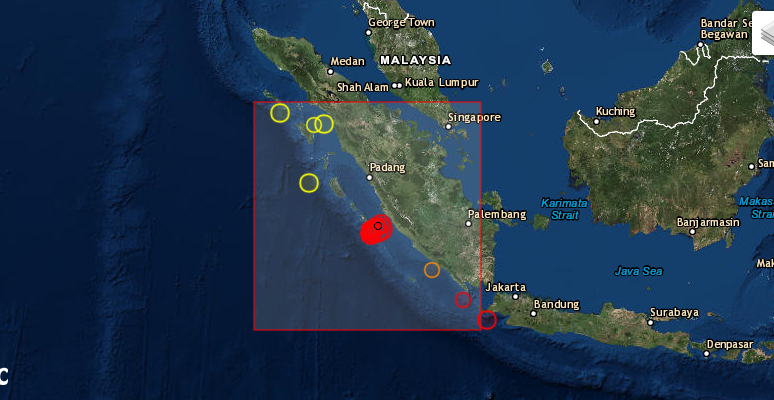 A 6.1 magnitude earthquake hit near Sumatra island at a depth of 10km on Saturday. There were no immediate reports of damage and no potential for a tsunami, according to Indonesia's National Disaster Mitigation Agency (BNPB). The quake struck near the infamous tsunami island South Pagai.